The On Cloudflyer is a whole new take on a stability shoe. The wider CloudTec pods provide a solid base to land on, and are configured to reduce excessive overpronation, keeping you at your most efficient self from start to finish. 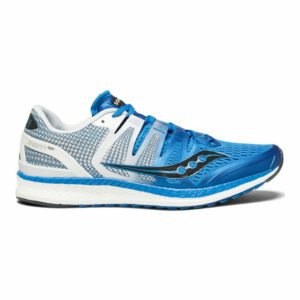 The Cloudflyer also features a star-shaped lacing configuration for an adjustable and secure fit. 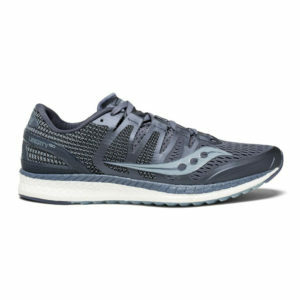 I had been running in heavier stability shoes for a while, so I was excited to try out a shoe that promised some support for overpronation without weighing me down as much. 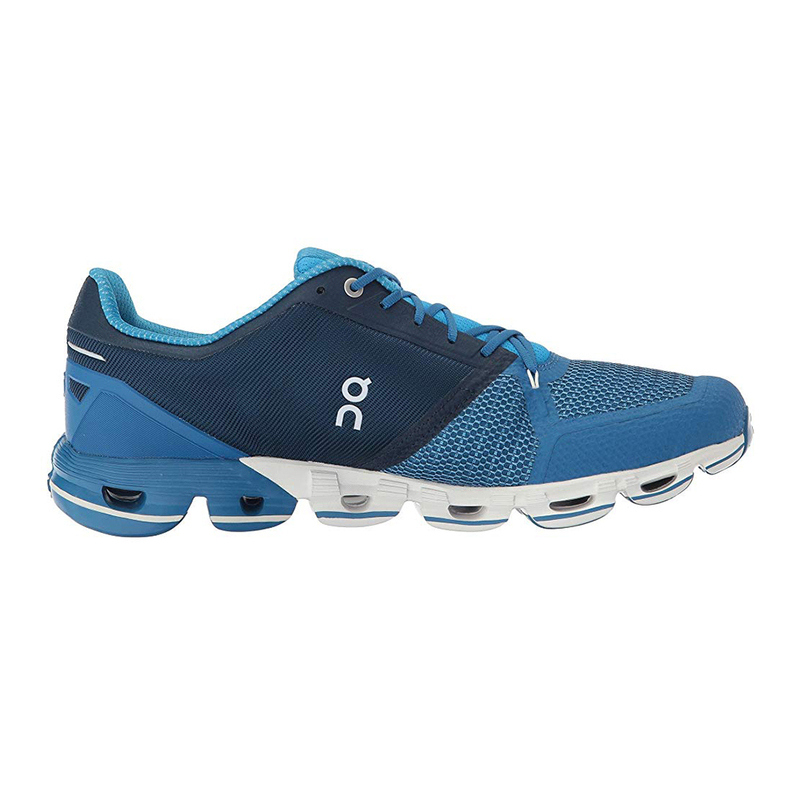 I was able to use the On Cloudflyer comfortably up to half marathon distance without experiencing any shin splints or knee pain, despite moving to a lighter, faster shoe. 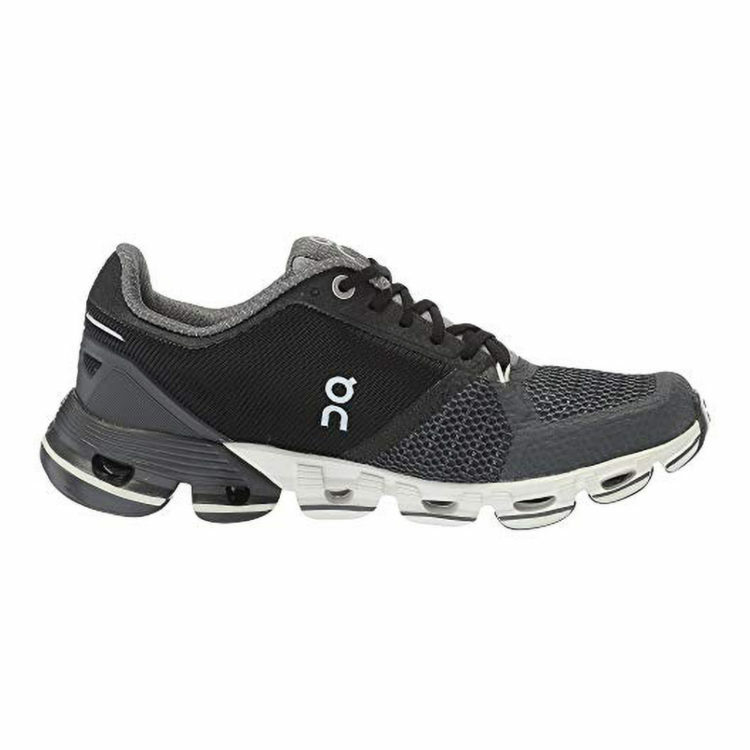 I still felt like I had enough support for my level of overpronation (between light and moderate), and I really appreciated the added bounce from On’s midsole design. 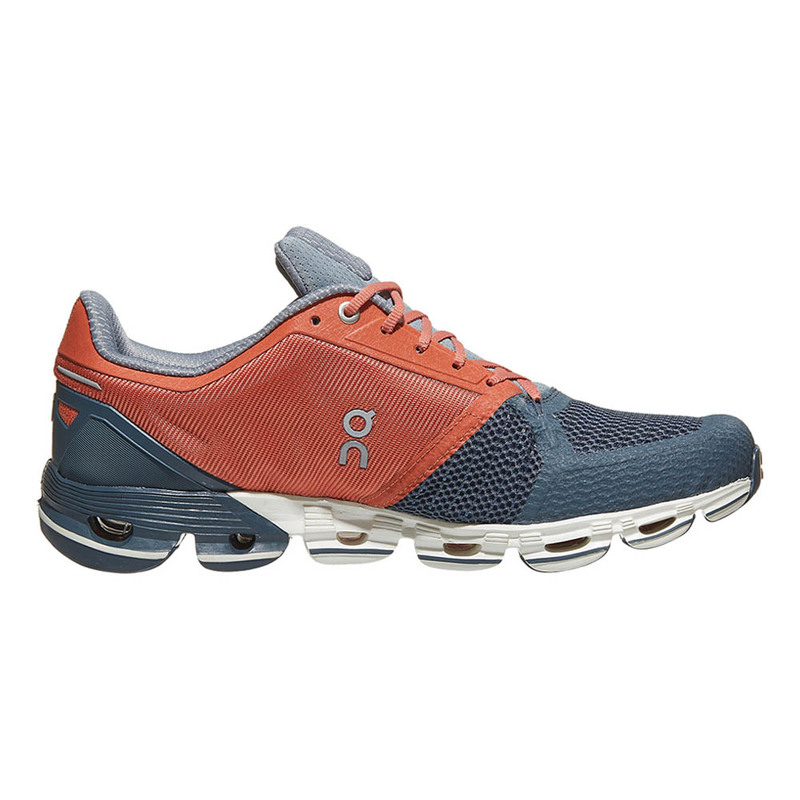 For intermediate to experienced runners who need support for overpronation but want a fast, fun shoe for training and racing, the Cloudflyer is a really solid option. It ran a half size big for me, though, so keep that in mind!